Justly considered one of the classics of the New German Cinema movement, The German Sisters tells a prescient and intimate story of Germany. Based on the real life story of the Enslein sisters, it is the purest expression of Margarethe Von Trotta’s combination of the personal and the political. 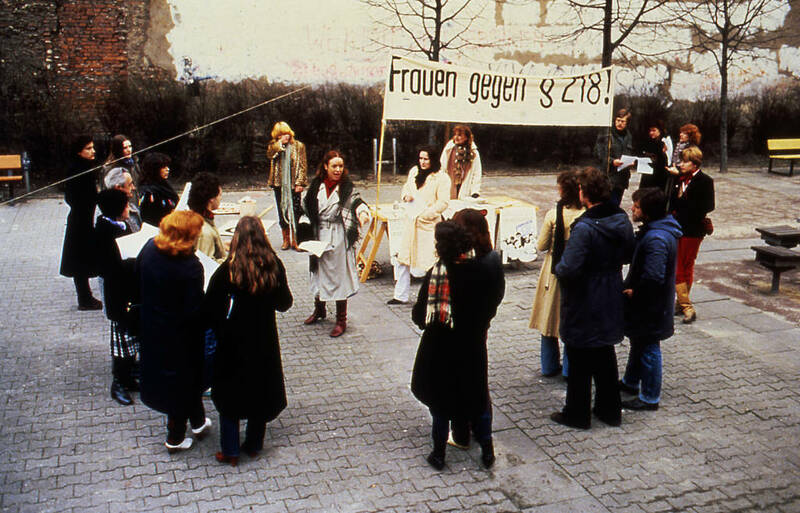 Two sisters take diverging paths to emancipation in West Germany. 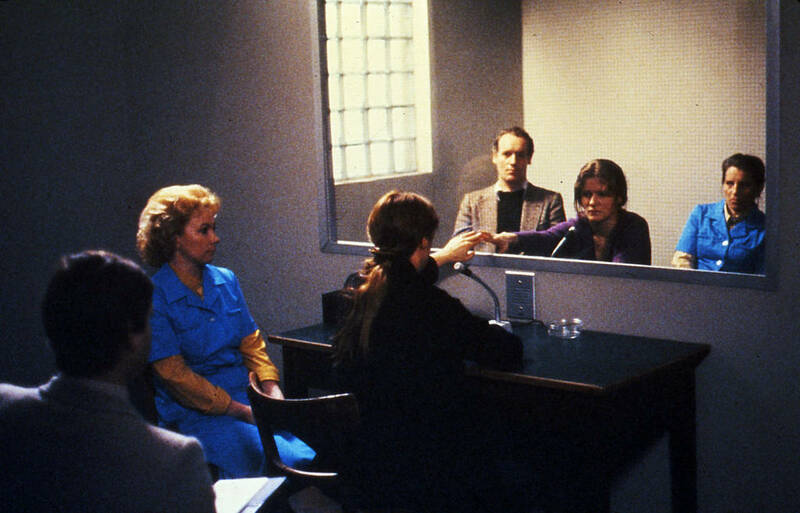 Juliane (Jutta Lampe) is a feminist journalist, arguing for abortion rights; Marianne (Barbara Sukowa) a terrorist revolutionary in a Baader-Meinhof style group. As Marianne’s political activism becomes more dangerous, Juliane is torn between her politics and the need to protect her sister and family. But when Marianne is imprisoned, Juliane is forced to confront the realities and harsh power of the state. Exploring the aftereffects of Nazism in contemporary German society, The German Sisters is as searching on a personal level as it is on the political costs of revolution. Von Trotta’s first collaboration with her muse Barbara Sukowa (who starred in six more of von Trotta features, it was selected by Ingmar Bergman as one of his favourite films of all time. 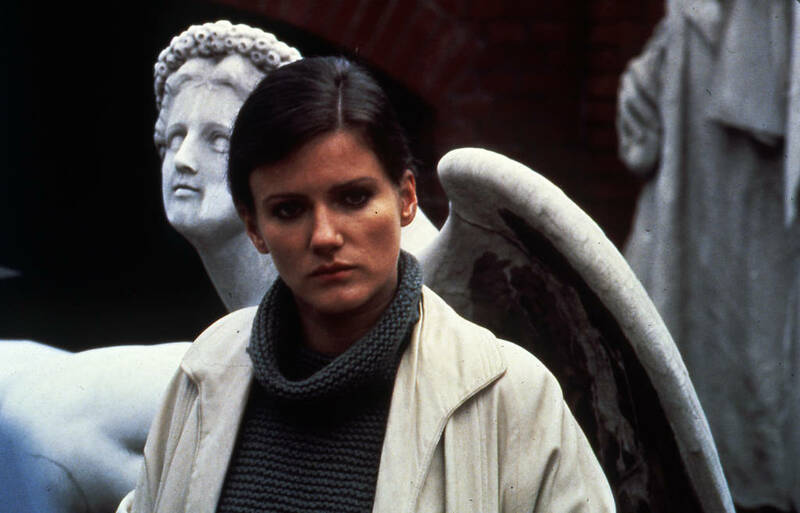 We’ve commissioned new writing on the influence and importance of Margarethe von Trotta from academics, curators and writers from different generations. Read them here.